Shabbat Talking alarm Clock, best Shabbos gadget. 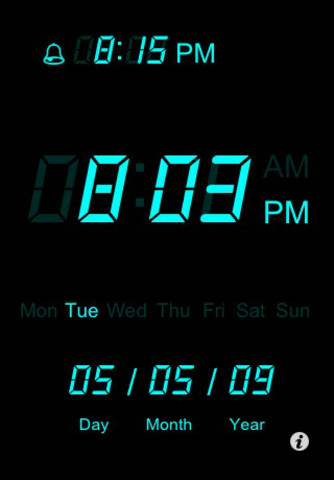 Finally, after much request, an alarm clock for Shabbat in your iPhone that is both functional and beautiful! One of Israel's top selling gadgets is now available to everyone in their iPhones! This application is a one of a kind that has both really cool technological features, as well as halachically based features that will make your shabbat even better! -Talking watch. We’ve made it extremely convenient, especially for when you are busy or at night when it’s hard to see; with just a tap on the screen the clock says the exact hour. This is a much requested feature that is hard to find in other applications! -Shabbat Mode. You can select the option for an alarm to ring during Shabbat; so you are not late for prayer ever again! This features works by setting the alarm time before Shabbat. It will ring and stop after the length you choose; 10, 15 or 30 seconds, without the need for you to press any key or touch anything! Perfect! Warning-Please consult your local rabbi without using this feature for further Halachic laws. -Setup a call as an alarm. You can choose to call any number at the time the alarm goes up. This option is perfect for when you need to wake up your friend, remind your coworker to be at a meeting or call your son to remind him to take his medication! So clever! -Dog Alarm. 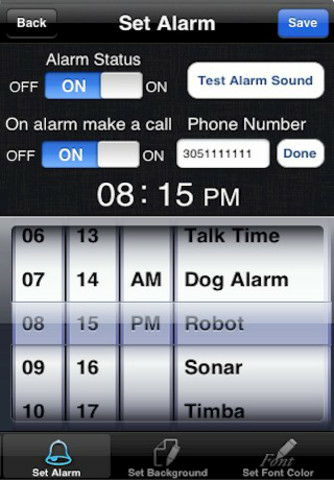 Many people have been requesting an alarm that works only for dogs. After much research, we have developed an alarm that goes off at a specific time that works only for dogs. The alarm emits a sound that only affects dogs, and its almost impossible for human ears to be affected (You may need to train your dog). -Talking alarm. Not only does the clock talk, so does the alarm! You choose the time and it will let you know with a clear voice what time it is! -Personal Background. 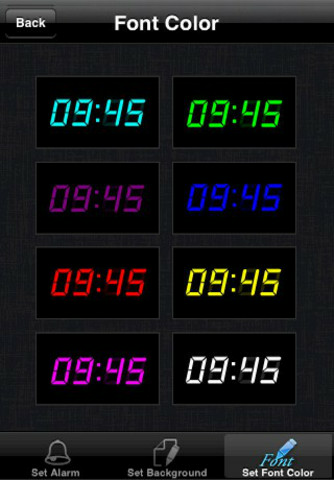 With this application you will have the option to select the picture for the alarm clock background. The possibilities are endless! Select from some of the basic options we have included or any picture from your photo library. Imagine the picture of the KOTEL in the background. 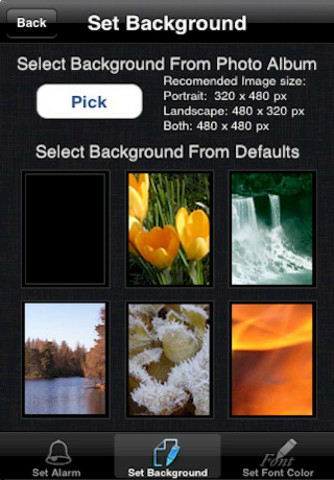 -Our App supports landscape and portrait mode (please see image previews). -Font Choices. 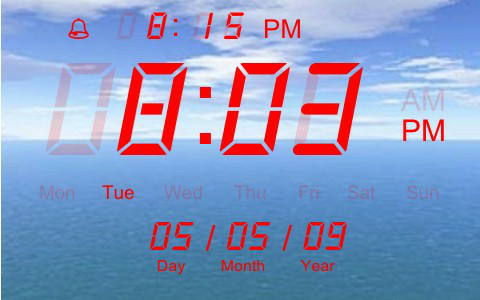 Change the color and type of font of the clock to fit your mood and personality! -Calendar. Unlike most clocks and calendar applications out there; this applications has both included! Why go through the hassle of loading different applications for similar tasks? Here you have it all! We are sure you will enjoy this application and find it very useful! Furthermore, we are constantly working on this and other applications; please feel free to share with us any ideas or suggestions you may have! Keywords: Torah, Israel, siddur, jewish, tzedakah, Bible and Shabbos.